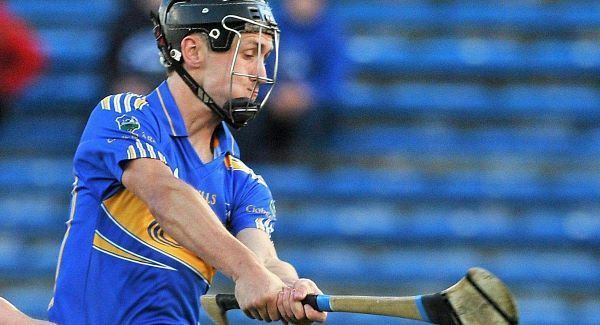 A goal two minutes from time from sub Michael Heffernan helped Tipperary reach a second successive Waterford Crystal Cup final after defeating Limerick IT in yesterday’s semi-final at Dolla. Backed by a strong wind, the holders opened up a 10-point lead at half time but were made to endure a nervy finish when Gary Guilfoyle’s second goal reduced the margin to two — but Heffernan’s strike set up a final meeting with Clare next weekend. After an even first 10 minutes, Tipperary — with six debutants — went on to score 11 points without reply with man-of-the-match John O’Dwyer leading the way, scoring five and setting up three more. John O’Neill and Jason Forde also chipped in with five points from play between them with Shane McGrath, John O’Brien, Joey McLoughney and corner back Christy Coughlan were also on target. The hosts led 0-13 to 0-3 at the break with all LIT’s scores coming from Guilfoyle frees and it took until the 43rd minute for the students to register from play, again through Guilfoyle. Gary Guilfoyle blasted a 20-metre free to the net in the 49th minute and when the same player deflected a John Guilfoyle shot past Darren Gleeson to reduce the margin to two points it looked like a shock was on the cards but sub Heffernan eased any possibility of same a minute later with a goal of his own.